Hello and thank you for entering our competition – we hope you had a great time at Gardeners’ World Live! 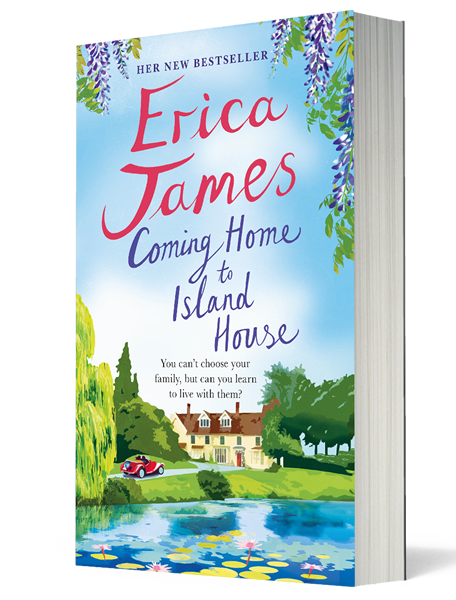 To celebrate the publication of Erica James’ wonderful novel in paperback, Coming Home To Island House, we’re offering you the chance to win a 12-month Seed Pantry subscription box – plus of course a copy of Erica’s book. Seed Pantry gift boxes follow the seasons, so each month you’ll receive a box filled with seeds that are delivered at the perfect time to grow. Discover plants from around the world, heirlooms and new varieties, plus expand your knowledge with Seed Pantry’s ‘grow how’ guides. This is the perfect prize for both novice and expert growers – no matter what size garden you have! To enter, just answer the question below. View full terms and conditions. What is Erica James’ new book called? From Erica James, bestselling author of Summer at the Lake, comes an enchanting tale of one family coming together and finding their way. 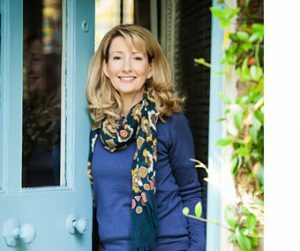 Erica is the number one international bestselling author of twenty novels, including the Sunday Times top ten bestsellers Summer at the Lake, The Dandelion Years and Song of the Skylark. She has sold over five million books worldwide and her work has been translated into twelve languages. Erica won the Romantic Novel of the Year Award for her novel Gardens of Delight, set in beautiful Lake Como, Italy, which has become a second home to her. Her authentic characters are thanks to her insatiable appetite for other people’s business and a willingness to strike up a conversation with just about anybody. To find out more, explore this website by following the links in the navigation bar at the top of the page. You can follow Erica on social media using the links in the footer.